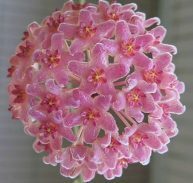 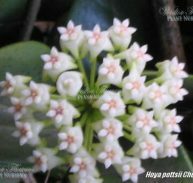 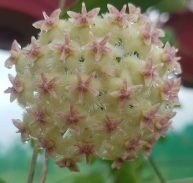 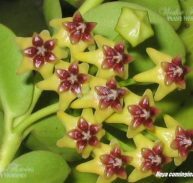 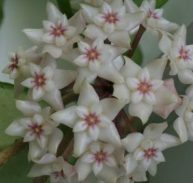 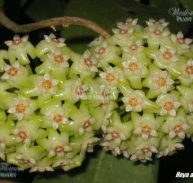 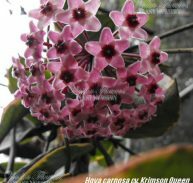 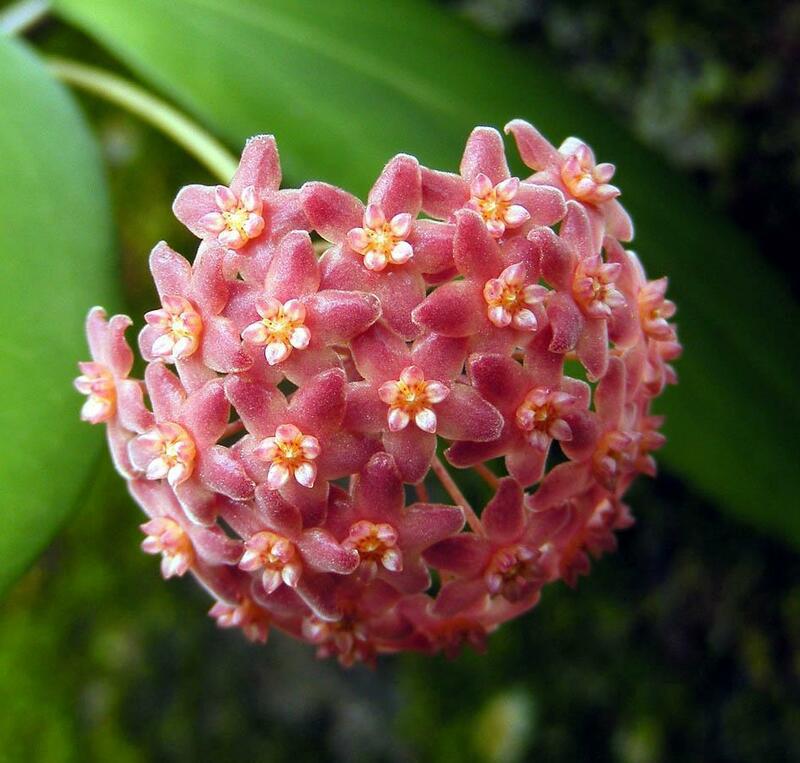 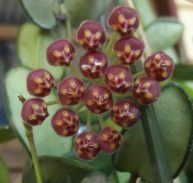 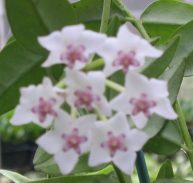 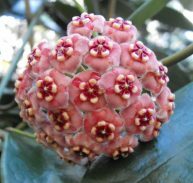 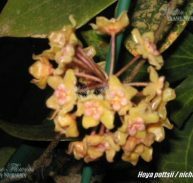 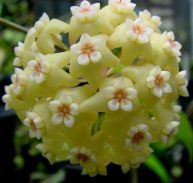 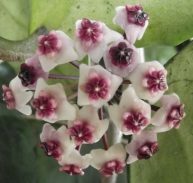 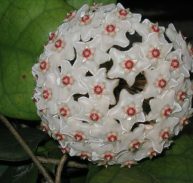 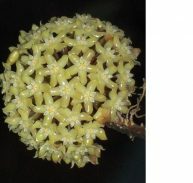 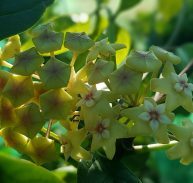 multiflora is an upright form of Hoya Multiflora and is more like a shrub than a creeper as it produces strong stems that support the leaves. 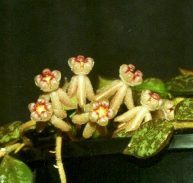 Occasional pruning is required to shape the plant. 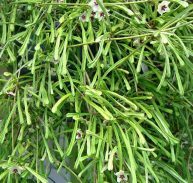 The 10mm flowers are 15mm long are produced in profusion in summer along all the new growth with up to 60 flowers from a stem. 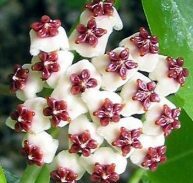 It is hardy but requires protection in colder areas and will defoliate in winter if too cold but will recover in spring. 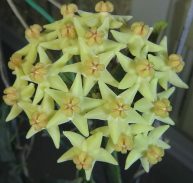 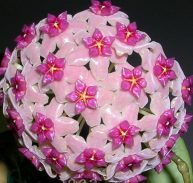 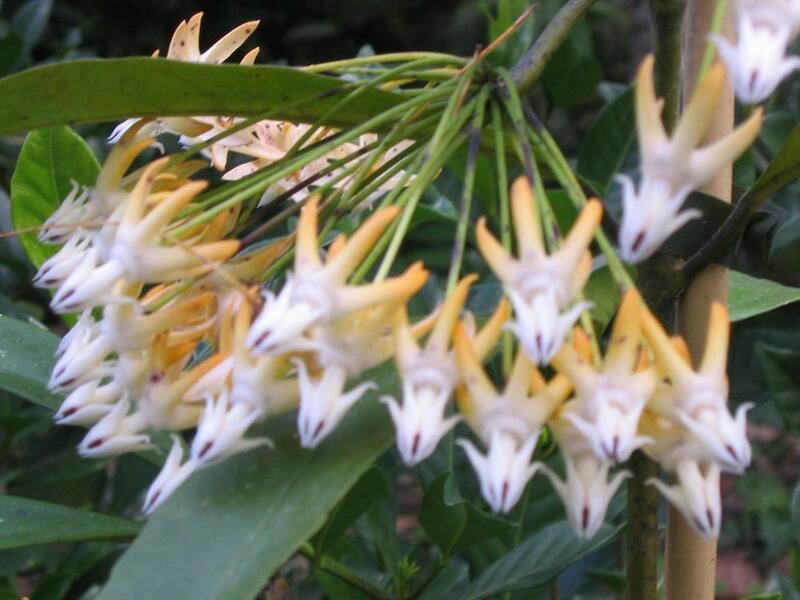 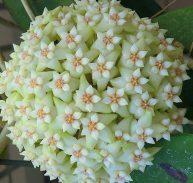 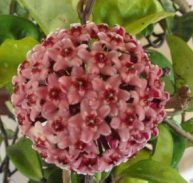 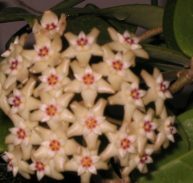 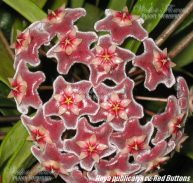 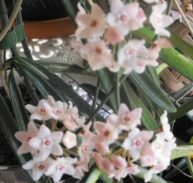 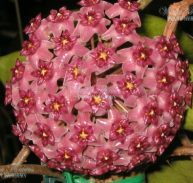 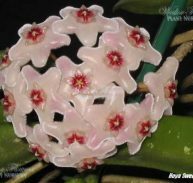 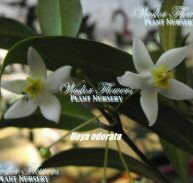 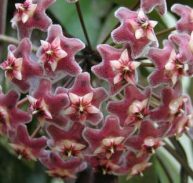 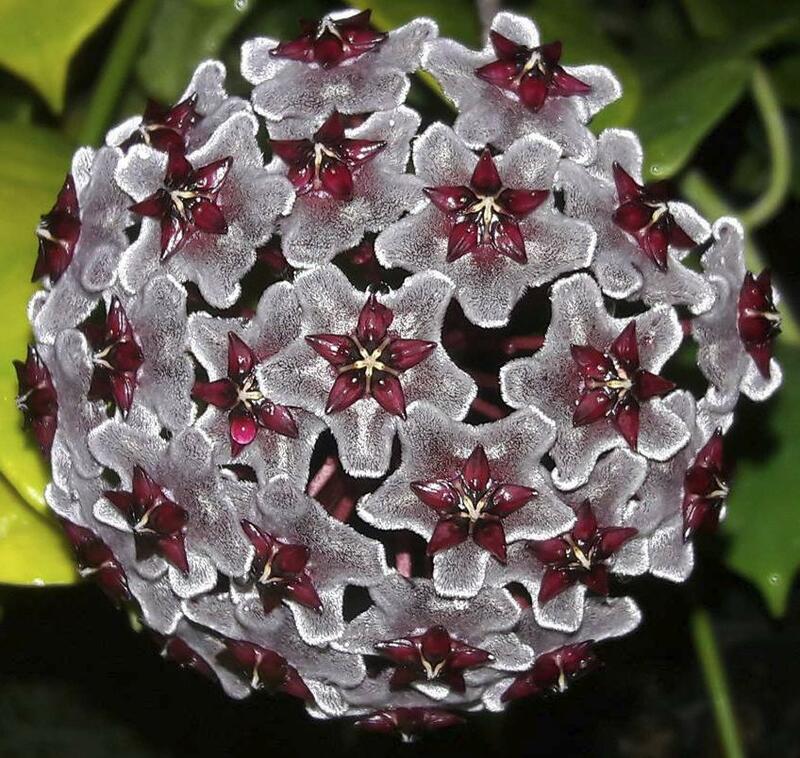 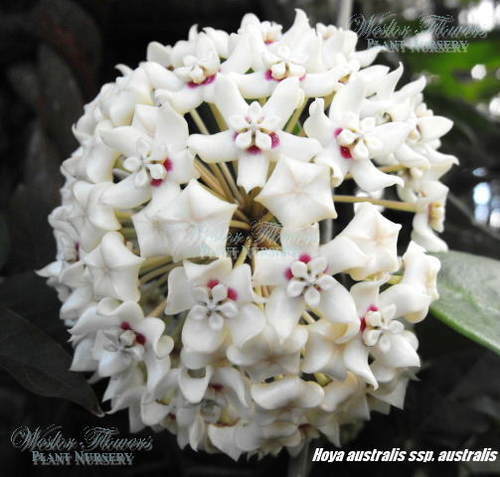 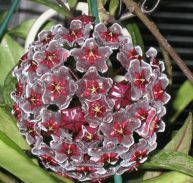 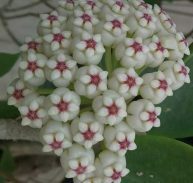 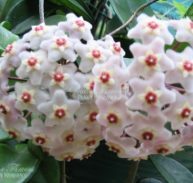 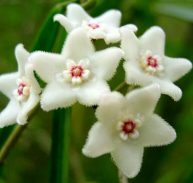 THIS IS A VERY FLORIFEROUS HOYA ENJOY!